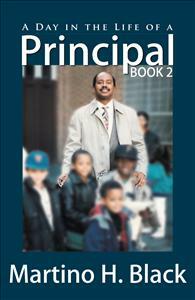 If you enjoyed Principal’s Black premier work, A Day in the Life of a Principal, you no doubt will enjoy this one. The stories are just as funny and shocking. While some will make you laugh, others will make you cringe with horror and disbelief.